As an independent insurance agency we can offer the right coverages with the personal touch you would expect from your neighborhood insurance agent.We are committed to providing customers with the best insurance value and service available and have aligned ourselves with some of the finest carriers. We find the right coverage, with the best company, at the best price for you. 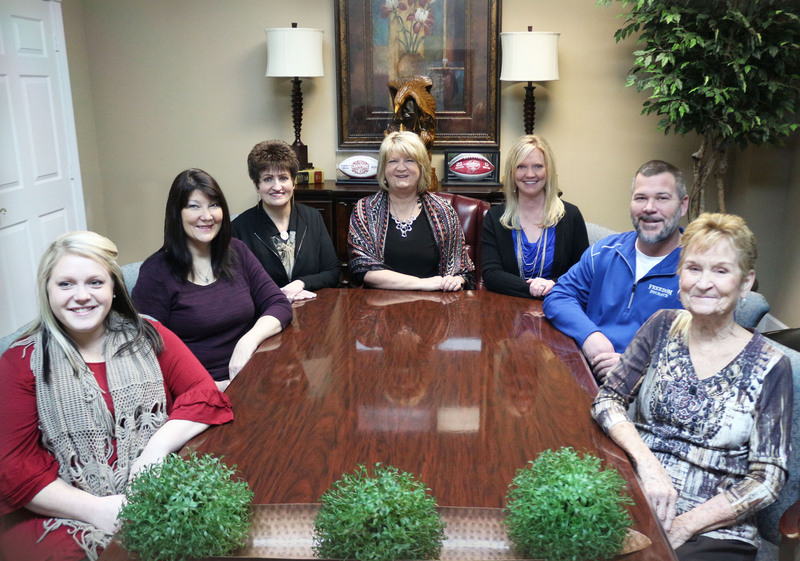 From our office in Cullman, we serve the entire state of Alabama. Freedom Insurance Agency takes pride in our memberships and affiliation with the following prestigious groups.